Everything you need to power your home. It's more affordable than you may think. Yes, your business can Go Solar & save! We can help you lease or purchase. We'll take care of you after installation. At Ace Solar, LLC our mission is to help our customers understand the true value of solar ownership. When you work with ACE Solar, the process of buying and installing solar energy becomes quick, easy, and effortless. We pride ourselves on quality leadership and expertise in the field of Solar Energy. Our engineering team is backed by 40 years of construction experience and 8 years of solar design expertise. Ace Solar assures our customers get the greatest value possible by combining the best products and solutions that match your individual project needs. We also offer competitive financing, as well as capital and operating leases. Contact us to receive a free quote. We look forward to working with you! 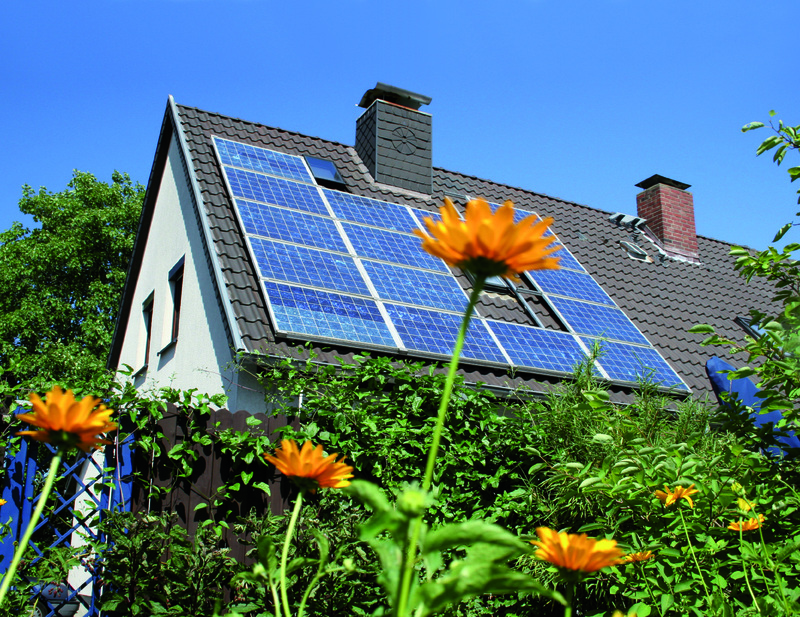 You could be wondering if solar will work on my home or business? If so request a free remote analysis HERE. You could be wondering if Solar is expensive or is it “FREE”? To understand the cost and finance options to go solar click HERE.